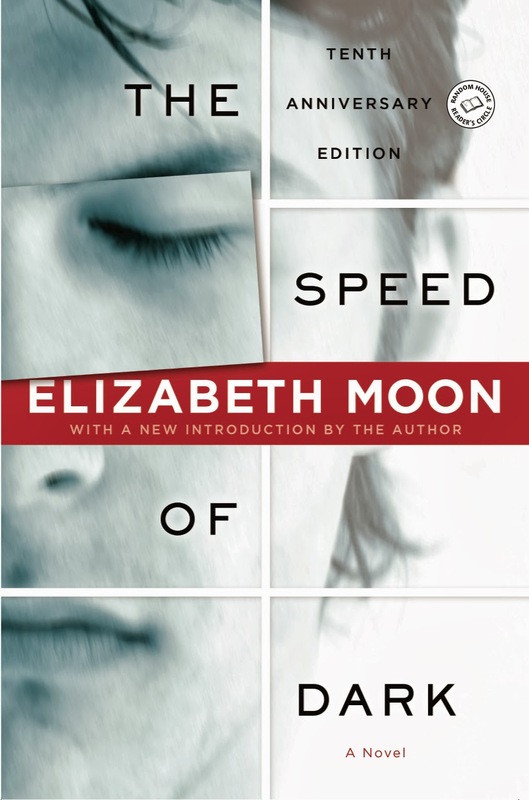 You can now download the tenth anniversary edition of Elizabeth Moon's The Speed of Dark for 2.99$ here! In the near future, disease will be a condition of the past. Most genetic defects will be removed at birth; the remaining during infancy. Lou Arrendale, a high-functioning autistic adult, is a member of the lost generation, born at the wrong time to reap the rewards of medical science. He lives a low-key, independent life. But then he is offered a chance to try a brand-new experimental “cure” for his condition. With this treatment Lou would think and act and be just like everyone else. But if he was suddenly free of autism, would he still be himself? Would he still love the same classical music—with its complications and resolutions? Would he still see the same colors and patterns in the world—shades and hues that others cannot see? Most important, would he still love Marjory, a woman who may never be able to reciprocate his feelings? Now Lou must decide if he should submit to a surgery that might completely change the way he views the world . . . and the very essence of who he is. 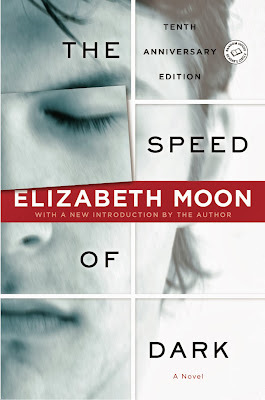 Thoughtful, provocative, poignant, unforgettable, The Speed of Dark is a gripping journey into the mind of an autistic person as he struggles with profound questions of humanity and matters of the heart. You can also download Octavia E. Butler's Kindred for 2.99$ here. I remember when you used to post reviews instead of ads for cheap books. 5 out of the last 10 posts are "Inexpensive eBook goodies" posts. It's too bad, your blog used to have actual content that was worth reading. Well, to be fair, my monthly average since the creation of the Hotlist has always been 3 or 4 books reviewed. I'm 4 novels behind of this average for 2013, but I have read three books that were about or over 1000 pages long. So as far as the pagecount is concerned, I'm probably over last year's total. I know not everyone is interested in ebook deals, yet every week I receive messages from people telling me that it's become one of the Hotlist's best features.